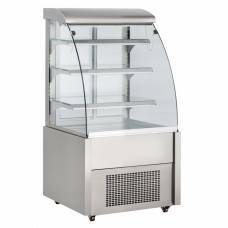 Contemporary-designed display unit, featuring a stylish curved glass door for attractive and effective product showcasing. 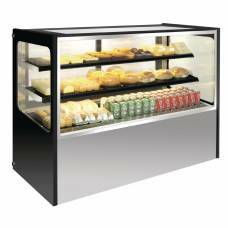 Made from ABS/PVC and with a capacity of 235 litre, the 4 sided display ensures all of your products are on show continually. 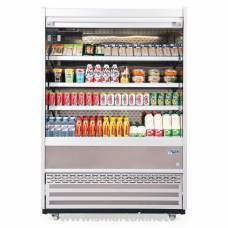 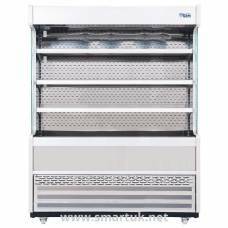 With over 225,000 units sold worldwide, Polar refrigeration has rapidly become a renowned and trusted brand for professional caterers and commercial venues everywhere. 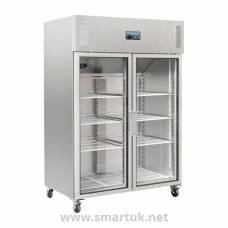 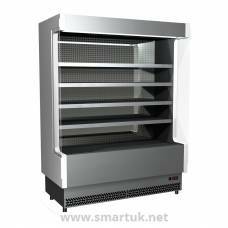 They have a complete range of innovative solutions for front and back of house food storage, including Polar fridges, Polar ice makers, blast chillers and chest freezers. 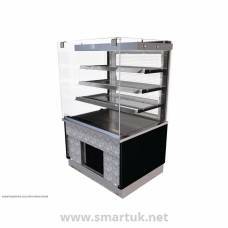 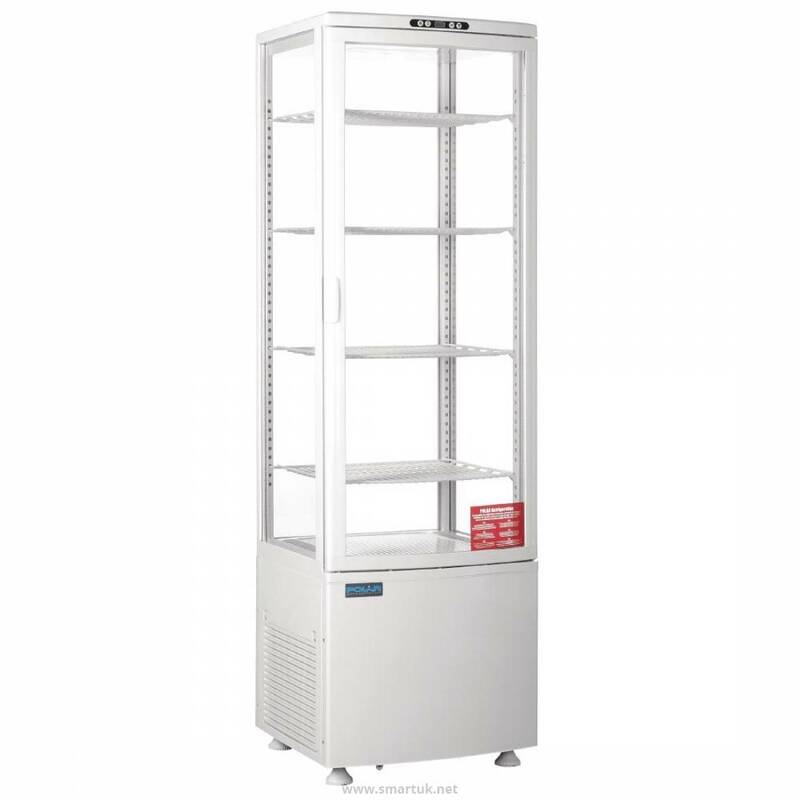 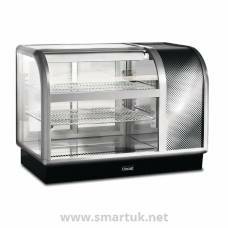 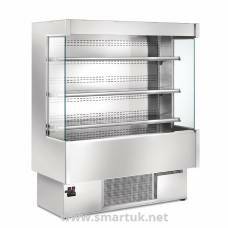 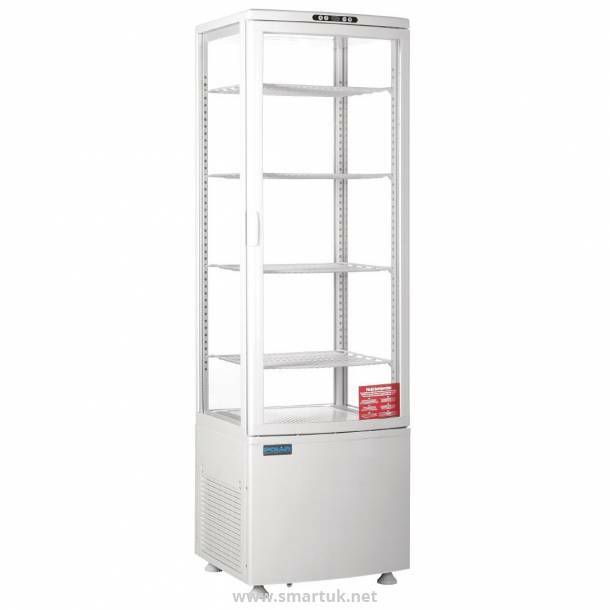 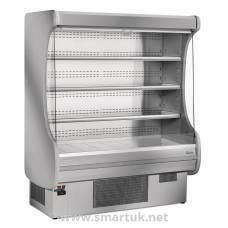 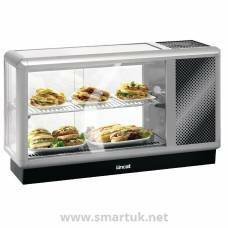 Preparation and display machines including counters, prep stations, wine chillers and multideck displays are also available.